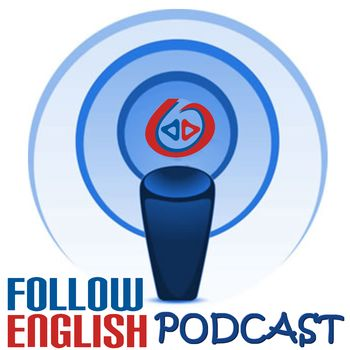 FE pod ep 0089 – How long does it take to learn English? In this episode I talk about how long it takes to learn English. I start by discussing some other questions that learners should bear in mind before considering how long it will take. Then, I talk about the number of hours learners usually take to reach different levels of proficiency in language.